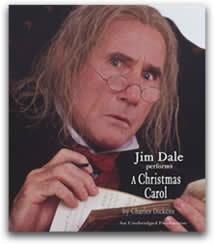 click ‘add to cart’ and enter promo code GIFT4U to get a FREE download of A Christmas Carol by Charles Dickens audiobook from Kobo ebooks. 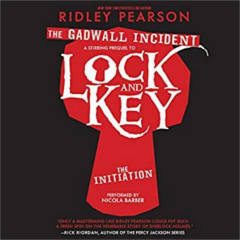 For a limited time, you can download Lock and Key: The Gadwall Incident by Ridley Pearson audiobook from Amazon for FREE! 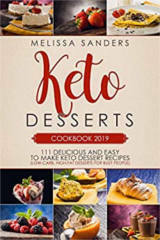 Click the ‘Buy now with 1-click’ button to download “What Happens Next? 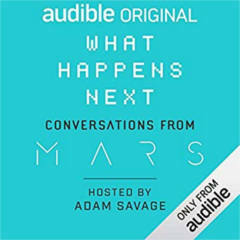 Conversations from MARS” audiobook hosted by Adam Savage for FREE! 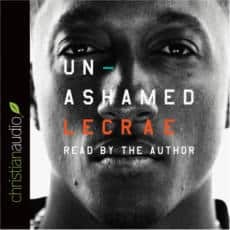 Make sure that the price is $0.00 before hitting the download button. 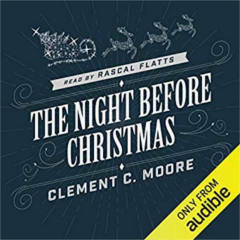 For a limited time, you can download select Christmas Audiobooks from Amazon, Audible, Google Play, and Penguin Random House for FREE! 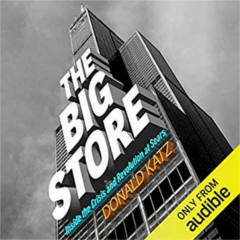 For a limited time, you can download The Big Store: Inside the Crisis and Revolution at Sears by Donald Katz from Amazon for FREE! 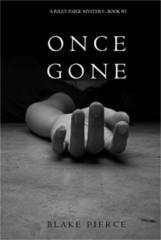 For a limited time, you can download Once Gone (a Riley Paige Mystery–Book #1) by Blake Pierce from Google Play for FREE! 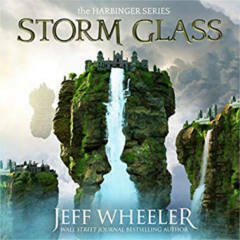 For a limited time, you can download Storm Glass: The Harbinger Series by Jeff Wheeler audiobook for FREE! NOTE: Click the ‘Buy with 1-click $0.00’ button . 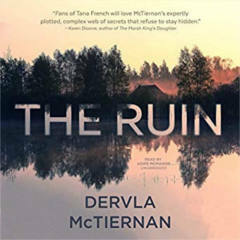 Make sure the price is still $0.00 and click the ‘Buy now with 1-Click’ button to get a FREE download of The Ruin by Dervla McTiernan audiobook.